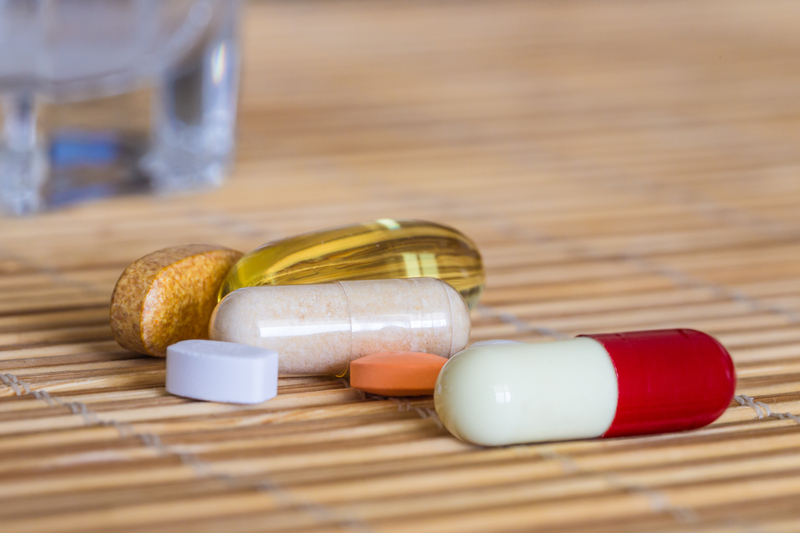 A Humble dietary supplement business seeks a temporary injunction and, ultimately, a permanent injunction, against a competitor it says is ignoring a contract. Dynamic Sports Nutritionof Humble filed a lawsuit June 12 in the Houston Division of the Southern District of Texas against Michigan-based Crazymass, alleging breach of contract. According to the complaint, Dynamic Sports Nutrition has been selling dietary supplements since October 2005, and has registered the trademark on eight of those products. The suit says after realizing Crazymass was selling products with near-duplicate names as theirs, the plaintiff sued in July 2014 for trademark infringement. Crazymass agreed in writing to change those product names but DSN says the defendant never did. In addition, the suit says Crazymass is marketing those products as anabolic steroids, which is illegal under the Designer Anabolic Steroid Control Act of 2014. DSN is concerned consumers will be confused that Crazymass products and theirs are one in the same. As a result of Crazymass' actions and claims, DSN says it has suffered irreparable harm and that the total loss is impossible to measure. Dynamic Sports Nutrition seeks damages of at least $200,000, plus attorney fees and court costs. It is represented by attorneys Stewart Hoffer and Greg Koush of Hicks Thomas in Houston. Houston Division of the Southern District of Texas case number 4:15-cv-01681.